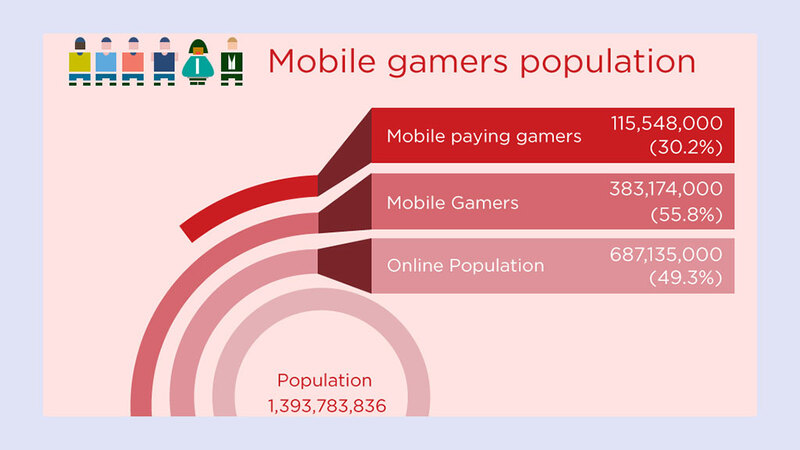 Helped with OneSky and Newzoo for designing this infographic. 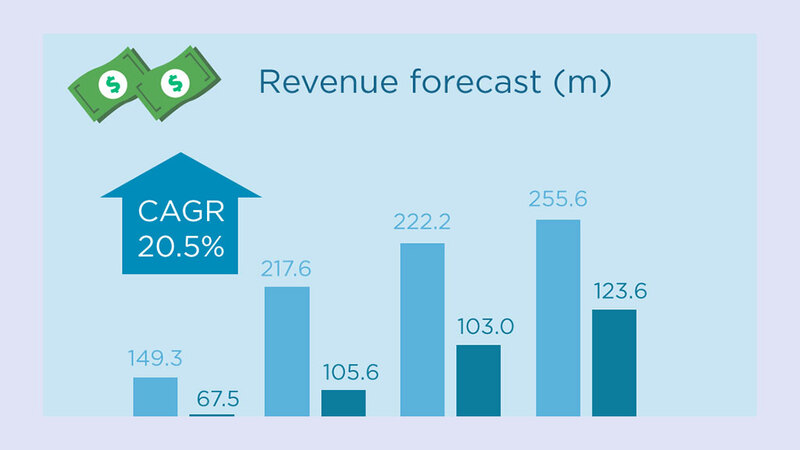 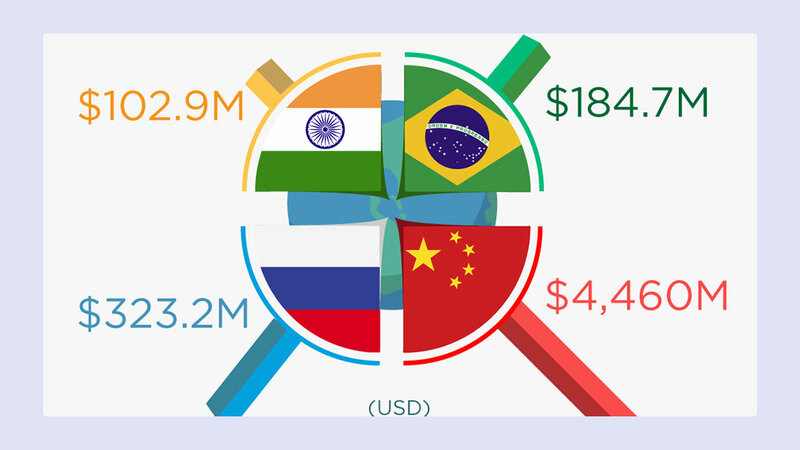 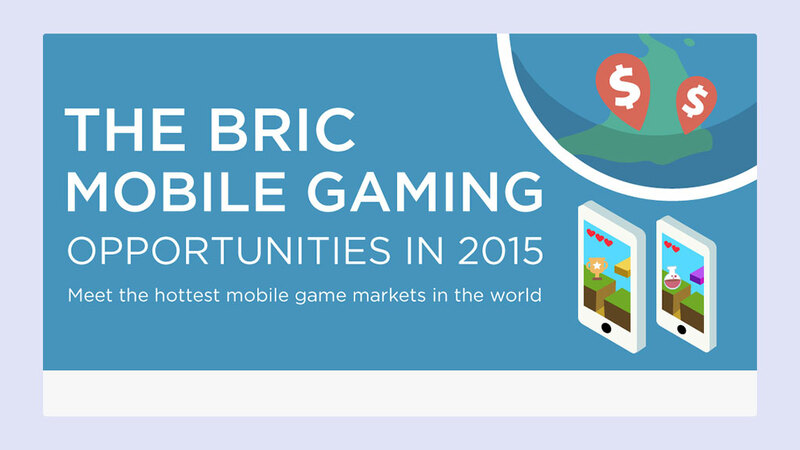 This infographic is a market analysis on BRIC mobile gaming markets. 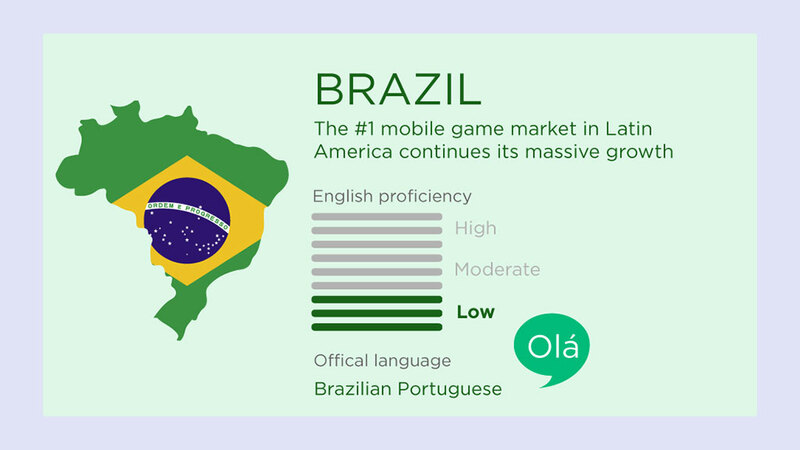 The study delineates the market opportunities, monetization potential, country trends and localization tactics.